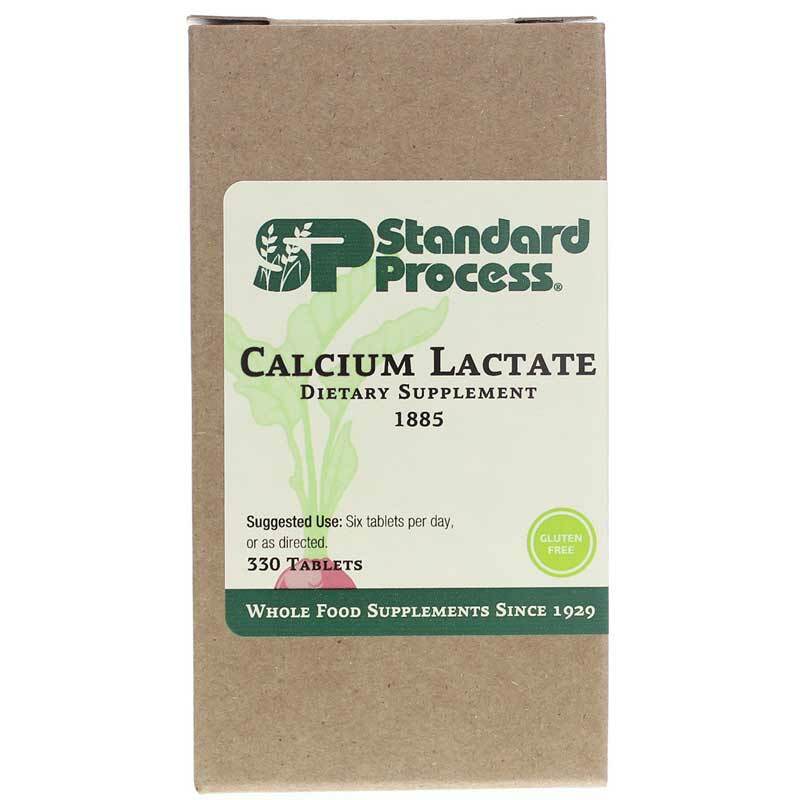 Calcium Lactate by Standard Process is a natural calcium magnesium supplement that contains a highly soluble form of calcium from a non-dairy source. 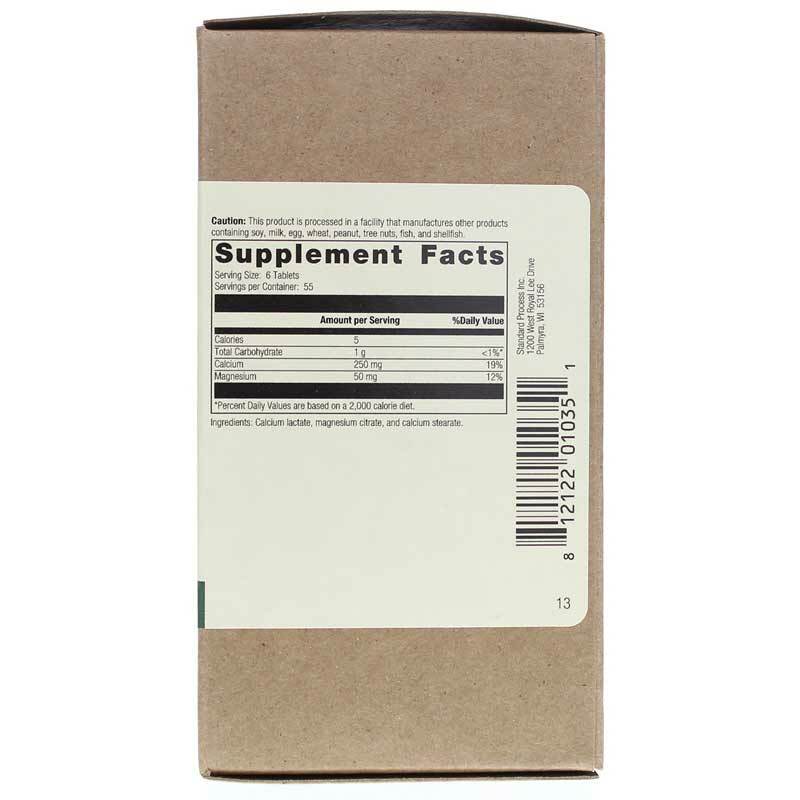 Supports absorption of calcium and magnesium. Ingredients: Calcium lactate, magnesium citrate, and calcium stearate. Adults: 6 tablets per day or as recommended by a healthcare professional. Great results. Easy to swallow. I've used for years. Really like. I Can find the products I want and at a good price. Customer service was extremely helpful. Highly recommend.